Well done to both Sarsfields & Erin’s Own who served up a highly entertaining East Cork Junior B semi-final at Riverstown this evening. A game of swaying fortunes and featuring some fine individual displays saw the visitors lead 3-8 to 2-5 at the break. 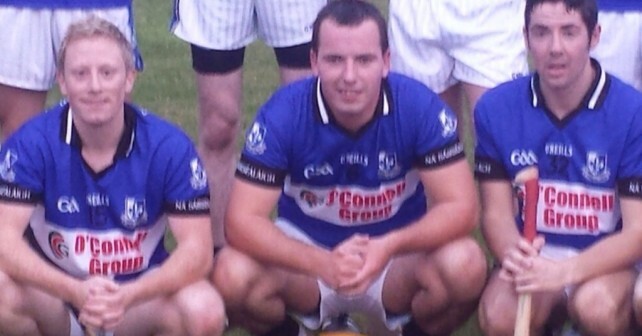 Although Sars hit the front in the second half, it took a late Kenneth Ryan to tie the scores At the death. A fair result with both sides deserving a second chance. Enjoyed being at your Club last week on tue and thur. watched the seniors train and Junior B match on thur. Fabulous place and a credit to ye all.